Kamran Jeelani Celebrating Birthday OF His Cute Son Ayyan at People images is easily accessible here online. Interesting images captivates the observer keenly. Find and share all latest pictures, photos with your friends and family on social media platforms. 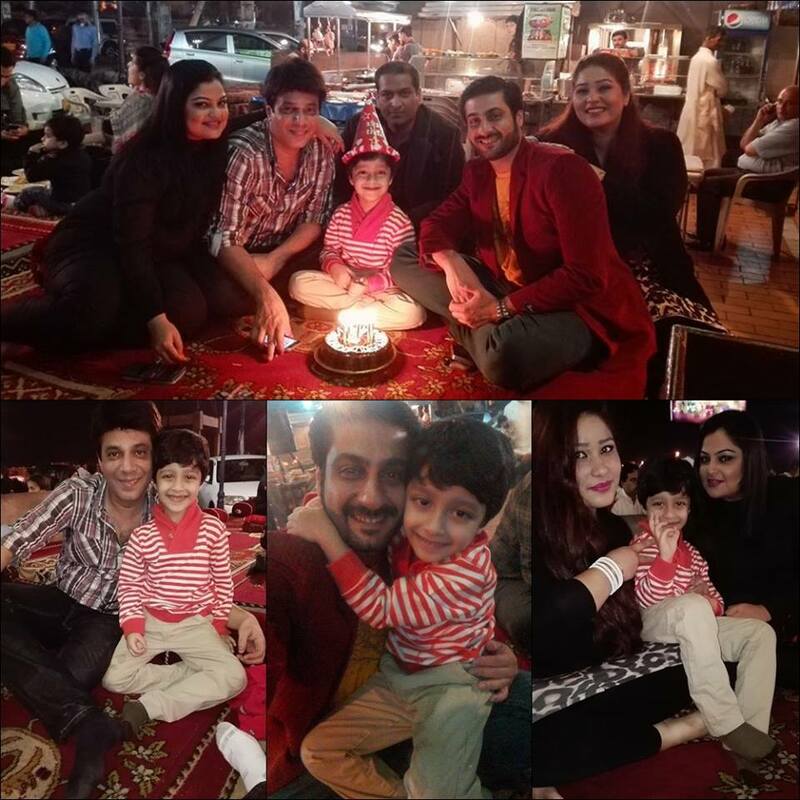 Kamran Jeelani Celebrating Birthday OF His Cute Son Ayyan at People images has (7999 Views) (seven thousand nine hundred and ninety-nine) till 07 Dec 2015. Posted By: Guest On 07 Dec 2015 2015.